Whether it’s well-established shows like Les Misérables and The Phantom of the Opera, newer productions like Heathers the Musical, or revivals of much-loved musicals like Chicago, many musicals have made their mark in the West End in 2018. 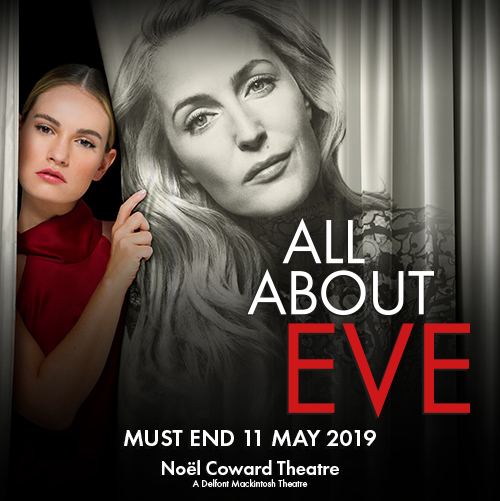 Nominated for five Olivier Awards in 2018 including best new musical, Everybody’s Talking about Jamie is a stage adaptation based on the BBC documentary “Jamie: Drag Queen at 16”. Jamie New is a 16-year-old from Sheffield who has a passion for drag and wants to wear a dress at the prom. Facing backlash from those around him, his journey to prom is poignant, emotional but most of all a feel-good story. 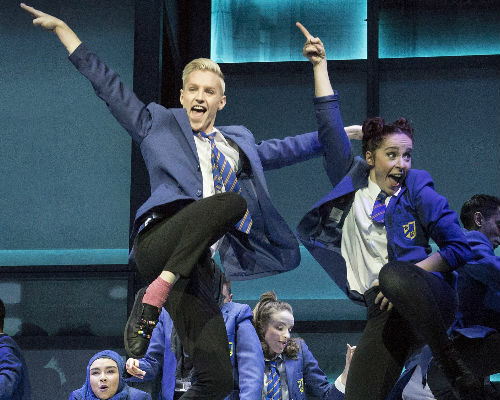 With a soundtrack including “And You Don’t Even Know It”, Everybody’s Talking about Jamie has taken centre stage as a must-see musical in 2018. Want to know more about Everybody’s Talking about Jamie? Read our interview with Rebecca McKinnis currently playing Jamie’s mum, Margaret New. Everybody’s Talking about Jamie tickets are available now. Take a trip to a post-apocalyptic world at Bat Out of Hell, a production filled with the well-known songs of Meat Loaf that returned to London at the Dominion Theatre. With a soundtrack including “Paradise by the Dashboard Light” and “Dead Ringer for Love”, you’d be doing anything for a ticket to this epic show. In this romantic story, Strat and Raven couldn’t be any more different. Strat is a Peter Pan in the dystopian city of Obsidian and Raven is the heir of a fortune from her father. Fantasies of falling in love become a reality in this Romeo and Juliet story that’s going to blow your mind! Bat Out of Hell closed on 5th January 2019, so book your tickets now to this sensation! Whisking audiences away to a life of glitz and glamour, 42nd Street is one of the grandest productions in the West End. When Dorothy Brock has to pull out of a production, Peggy doesn’t have long to learn the entire part before the curtain up. Put under pressure, Peggy must work hard to make her dreams a reality. Watch the show unfold as Peggy becomes a leading Broadway star and sing along to the lullaby of Broadway! 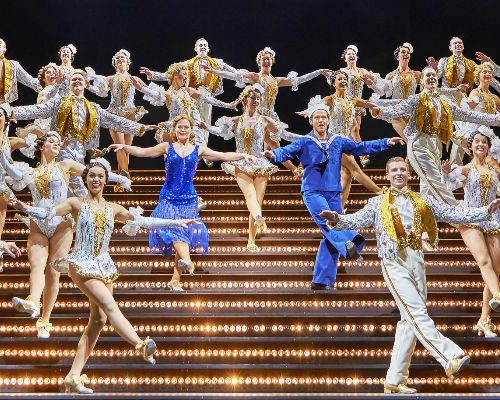 Whisking audiences away to a life of old-time glitz and glamour, 42nd Street is one of the grandest productions in the West End full of old-time charm. Returning to the West End for its 21st birthday, Chicago brought fishnets, leotards and Bob Fosse back to London in style. 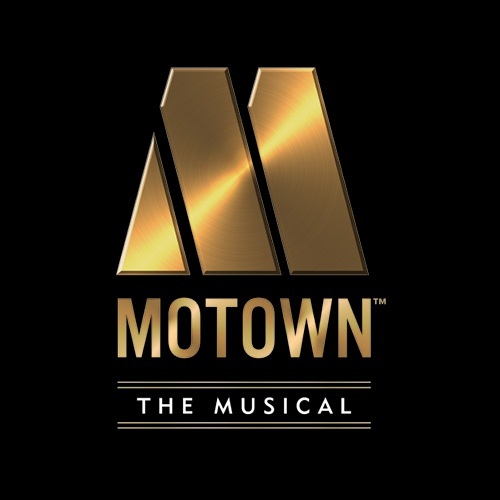 Since the production opened at the Phoenix Theatre, a cast including Alexandra Burke and Duncan James has painted the town as they tell the stories of Velma Kelly and Roxie Hart. With plenty of razzle dazzle and a soundtrack including “Mr Cellophane”, “Cell Block Tango” and “Hot Honey Rag”, it would be criminal to miss this revival of Chicago before it closes on 5th January 2019. After a successful run at The Other Palace, Heathers the Musical transferred to the Theatre Royal Haymarket and welcomed audiences to Westerberg High. Veronica Sawyer used to be a member of the Heathers, a wealthy clique that are the most popular kids in school. Meeting Jason ‘J.D.’ Dean, Veronica’s life changes in a story that’s filled with teenage angst and rebellion. 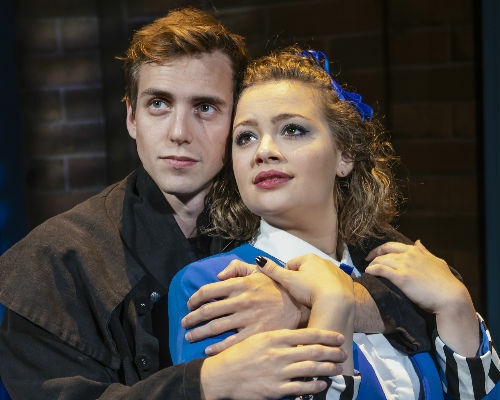 With songs including “Candy Store” and “Seventeen”, as well as Carrie Hope Fletcher in the lead role, Heathers the Musical has gained a large following with high-schoolers and has become a runaway success for 2018. 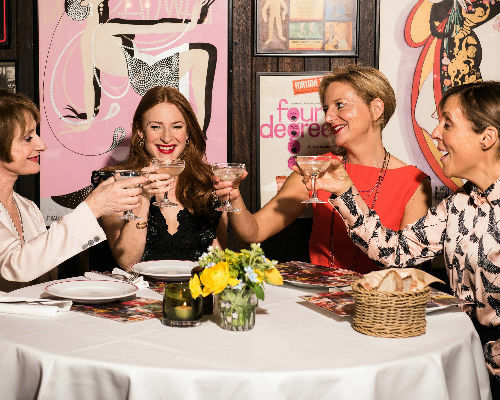 Join the ladies who lunch at the revival of Company, recently opening at the Gielgud Theatre. 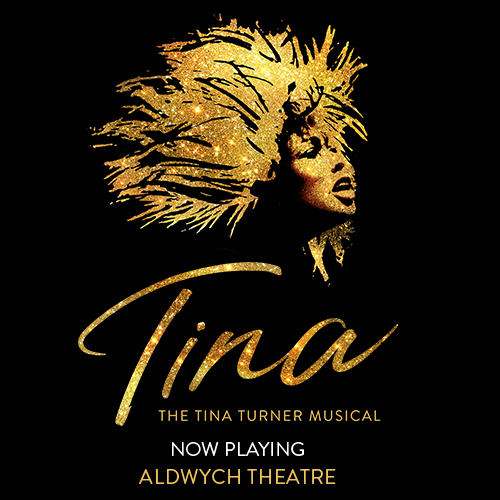 With the leading role now played by a woman, this musical about love, relationships and companionship has been transformed like never before. Starring Rosalie Craig, Patti LuPone and Mel Giedroyc, Company looks at love in a contemporary way. 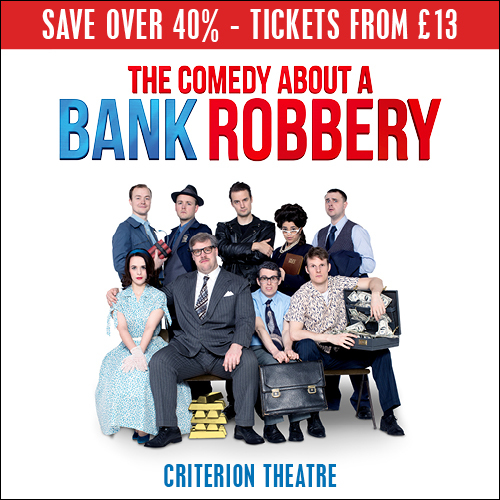 With adaptations permitted by Stephen Sondheim, the musical was been given a new lease of life in this strictly limited run. 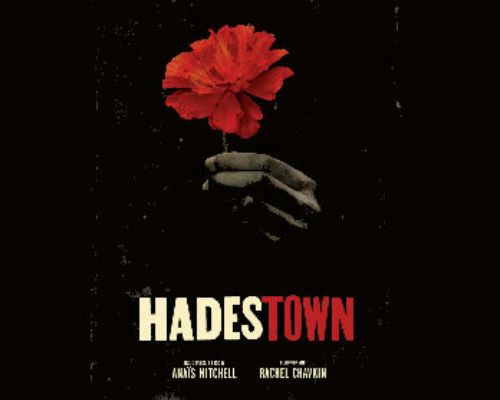 Making its London premiere in November 2018, Hadestown is a folk-opera telling the story of Orpheus, a songwriter who wants to win back Eurydice, his true love. In doing so, he travels through the underworld to find his lover, arriving at Hadestown along the way. This production fuses folk music with southern jazz in a one-of-a-kind show. Starring Eva Noblezada as Eurydice, this Greek story is brought to life in a show like no other. 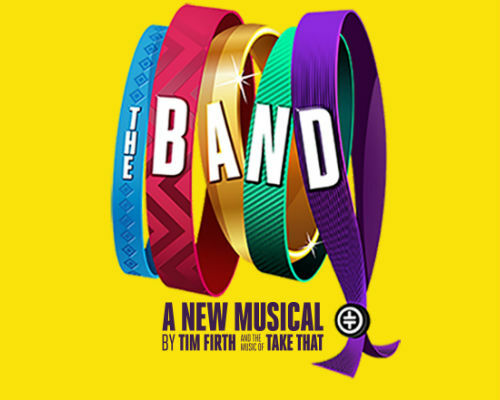 After touring across the country, Take That musical The Band makes it West End debut at the Theatre Royal Haymarket in December. After winning the chance to see their favourite singers 25 years after they last saw them, old school friends reunite to see the band in the grandest tribute for the band! Featuring all your favourite Take That hits including “Relight My Fire”, “The Flood” and “Back For Good”, you’ll never forget the time you saw The Band. 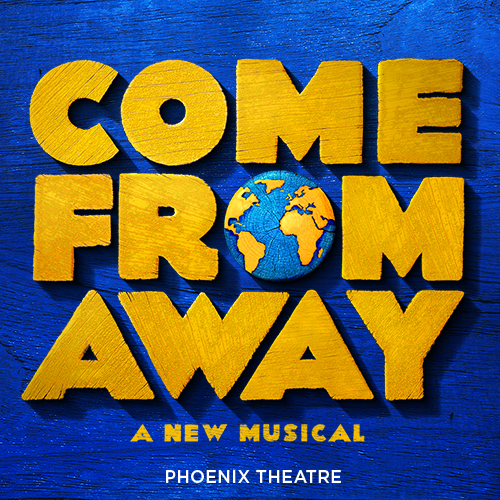 The Broadway sensation made its way to the West End in late 2017 and has remained one of the hottest tickets in the West End. Sweeping the board with seven wins at the 2018 Olivier Awards, the musical dramatises the life of Alexander Hamilton and the American Revolution, becoming a global phenomenon. With duels between Hamilton and friend-turned-foe Aaron Burr, military battles and relationship troubles, Hamilton’s journey to becoming treasurer isn’t easy. With a soundtrack including “My Shot”, “Helpless” and “Wait For It”, you’ll want to be in the room where it happens in Hamilton. Hamilton tickets are like gold dust, but we have a range of musicals that are just as spectacular. 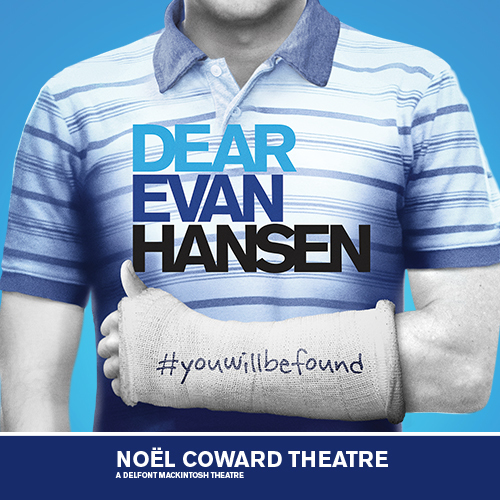 Why not have a look at our list of shows that are also West End smash hits.